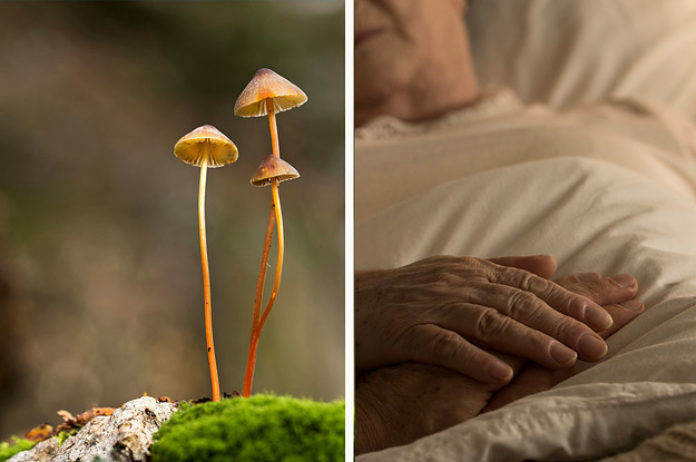 An Australian hospital will start treating terminally ill patients with ‘magic mushrooms’ as part of a new medical trial aimed at reducing anxiety in dying people. The trial involving 30 patients will start in April at St Vincent’s Hospital in Melbourne. According to St Vincent’s, three in every ten palliative care patients experience extreme distress in their final months. 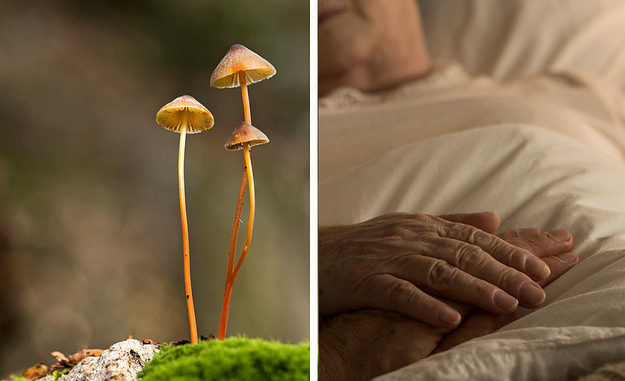 RT reports: Participants will be given single does of synthetic ‘psilocybin’, a psychoactive ingredient found in mushrooms, which has been found to unlock part of the brain to alter the user’s outlook.